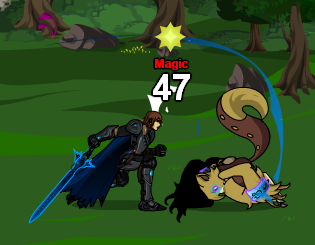 Effect: 1 hit of 175% damage. Effect: Adds 'Bonus 20%' for 5 turns (inclusive), 1 hit of 100% damage. 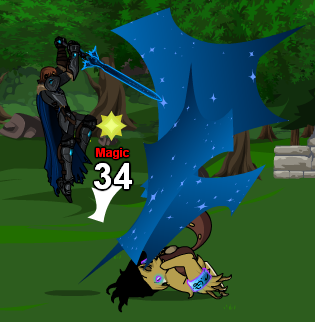 Stops a foe from running away. Effect: Adds 'Trip: -100 flee' to foe for 20 turns (prevents foe from running away), 1 hit of 100% damage. Effect: 1 hit of 175% Pierce damage. Effect: 1 hit of 100% damage, adds 'Stunned' effect to foe for 3 turns (if hit connects). Effect: Adds 'Defense +140 Points' and 'Stable Stance +50% Dmg' (buffing damage to 150%) for 2 turns. Effect: Adds 'WarCry 20 PowerBoost' (buffing damage to 120%) for 5 turns (inclusive), 1 hit of 120% damage. By the power of #CCCCCC Skull! Cry havoc and let slip the Togs of war! Available after a successful Attack. 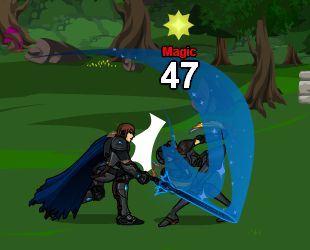 Effect: 2 hits of 75% damage, for a total of 150% damage. Available after a successful Double Attack. Effect: 3 hits of 75% damage, for a total of 225% damage. Ha Ha... Ha Ha... Hahahahaha! Ultra Vorpal Pumpkin Carving Power! Effect: 1 hit of 100% damage to MP. 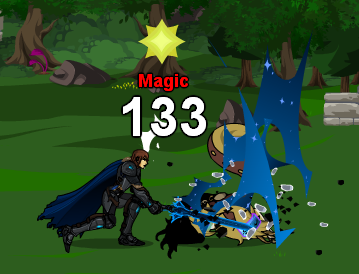 Effect: 1 hit of 120% damage to each foe. 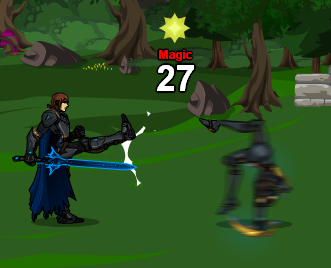 Effect: 1 hit of 100% damage, adds 'Dmg -20%' to foe for 5 turns (debuffing damage by 20%). 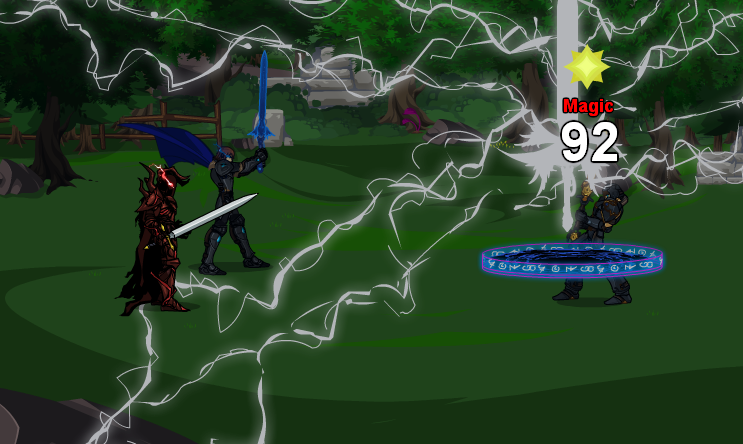 Effect: 1 hit of 50% damage, adds Melee Metal DoT to foe (scaled to 20% of base damage) for 5 turns. 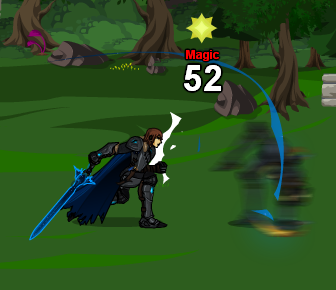 Effect: 7 hits of 50% damage (with 100% chance to Crit), for a total of 613% damage. Has 5 Crit when invited, but it raises to 10 as soon as it is his turn. 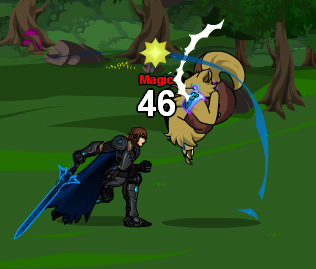 Effect: 1 hit of 150% damage. Effect: 1 hit of 100% damage with +20% Bonus to Hit. Effect: Adds 'Trip: -100 flee' to foe for 20 turns (prevents foe from running away), 1 hit of 50% damage. Effect: 1 hit of 100% Pierce damage. Effect: Adds 'Block +80%' for 2 turns. 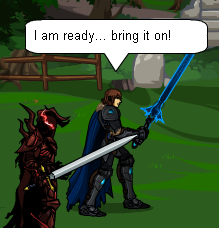 I am ready... bring it on! Effect: Adds 'WarCry 10 PowerBoost' (buffing damage to 110%) for 5 turns (inclusive), 1 hit of 110% damage. Effect: 3 hits of 70% damage, for a total of 210% damage. 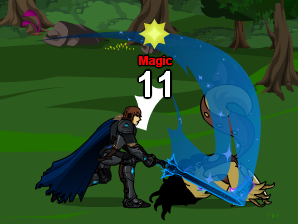 Effect: 1 hit of 100% Pierce damage to each foe. Effect: 1 hit of 100% damage, adds 'STR -20%' to foe for 10 turns. 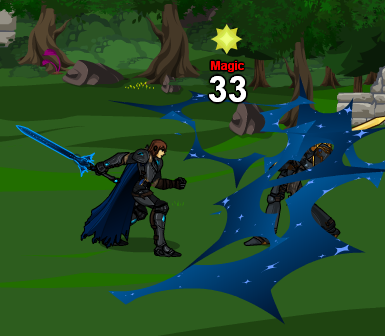 Effect: 1 hit of 20% damage, adds 'Wound: 3-5 dmg' (a 3-5 Melee Metal DoT to foe) for 10 turns. 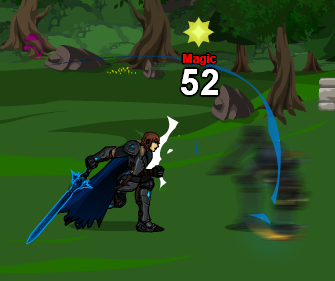 Effect: 1 hit of 100% damage (with 100% chance to Crit), for a total of 200% damage. 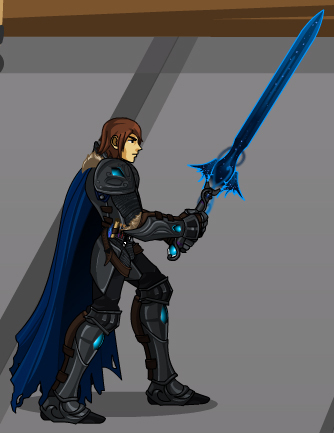 -- Occavatra for Gorillaphant Warfare appearance image. -- Stephen Nix for skill appearance images. 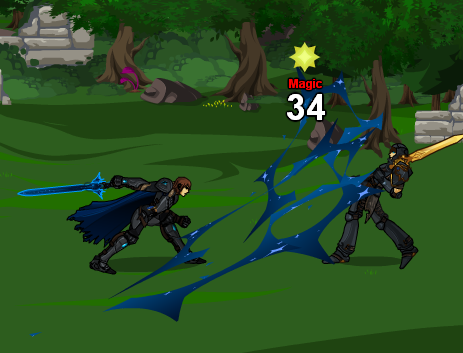 -- Ash for skill effect information. 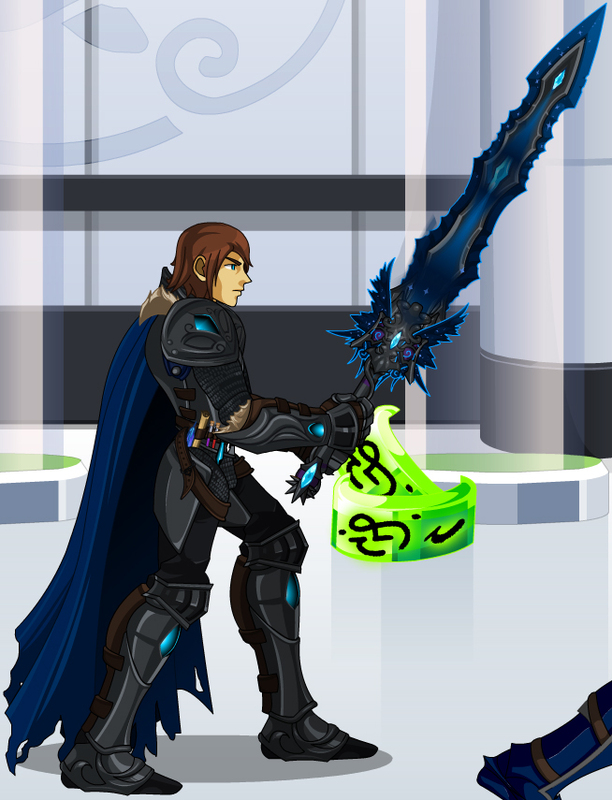 -- Slayer Zach for skill effect information. -- Solanaceae for skill effect corrections.